Use a box grater to save your burnt cookies or muffins. Just lightly grate the charred bottoms off of them and they’re basically perfect. 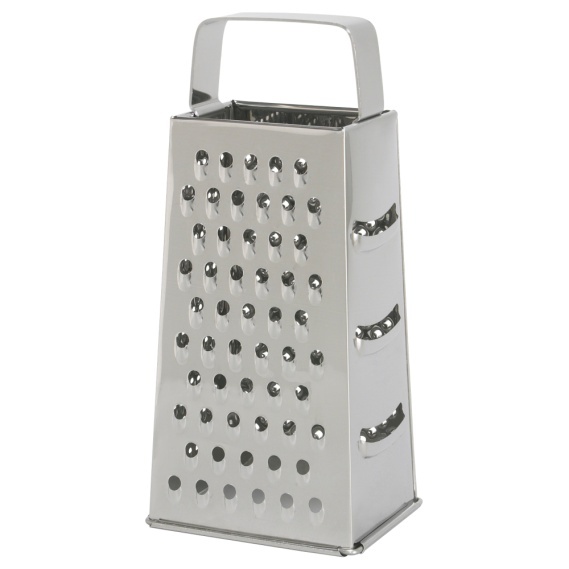 You can also use a box grater to grate frozen butter for delicious pie crusts and pastries.